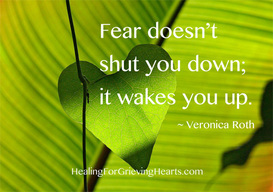 grief support to heal your grieving heart - Do you need help navigating your grief? I can help. You have experienced a significant emotional loss. While your healing process won't be fast and easy, it is a journey well worth taking. It will require your attention, open-mindedness, willingness, and courage. Do you long for a safe space where you can express all your feelings without being judged? after shedding the layers of hurt and uncertainty. 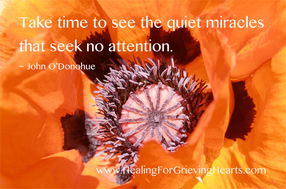 Are you ready to lift the layers of grief and start healing? and are open to find a new purpose. 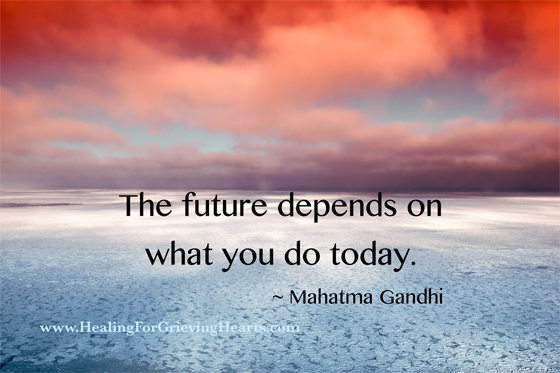 Before I started the Healing for Grieving Hearts Program with Jacqueline, I was sure that I would not work in my business again. But now that I am more at peace with J's passing, I have decided to explore the possibilities again of how I can serve others with my gifts and skills. Thank you Jacqueline! Jacqueline is a very kind and loving soul and her program comes from the heart allowing her to help others through her own experience with loss.